Early settler in South Carolina; born in the Spanish West Indies Jan. 5, 1761; died May 15, 1821. His family is said to have fled to the New World to escape Spanish persecution. Emanuel was educated at Charleston, S. C., and soon became one of its best-known citizens. His name is prominently connected with free-masonry in the South. He is supposed to have served in the Revolutionary war and in the War of 1812. After the Revolution he lived at Savannah, Ga., where he helped to reestablish the "old congregation" in 1786. 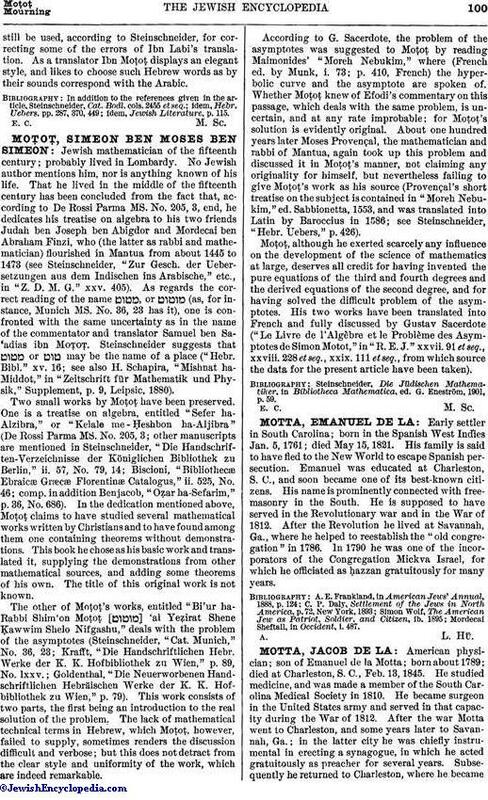 In 1790 he was one of the incorporators of the Congregation Mickva Israel, for which he officiated as ḥazzan gratuitously for many years. Mordecai Sheftall, in Occident, i. 487.